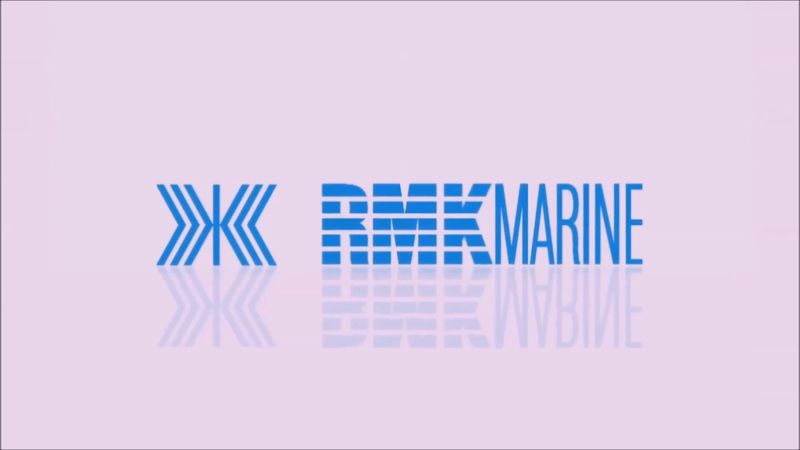 Within the scope of the social responsibility projects that Koç Holding continues to assume, we participated in the training and conferences given in both Koç Holding and AÇEV (Mother Child Education Foundation) within the context of “ We are supporting the Gender Equality in the Society“ theme, to be followed by the announcements made in our Shipyard in this content and an education was provided to RMK Marine personnel in our premises on 28 January 2016 by AÇEV due to a planning and coordination. In addition, we are trying to grant education&training equipment and materials to our education institutions in accordance with our capabilities, we are spending utmost efforts for not rejecting their shipyard visit requests despite our heavy workload, providing them introductiory presentation of our shipyard prior to shipyard tour and ensure them to witness and monitor the works in place carried out for shipbuilding. 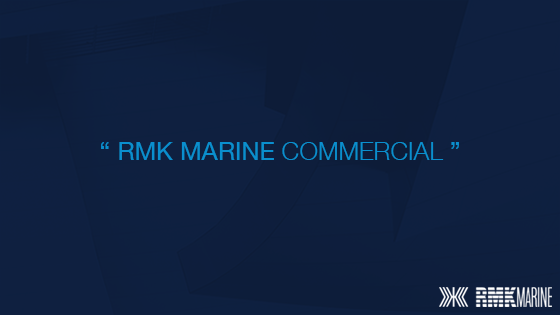 RMK Marine will continue to support and be present within the social responsibility projects. .